Sanvi, she is just 4 years old. Very passionate girl for YOGA. She stays in Bangalore, India. She is my first smallest student. She is the the girl who is inspiration for many ladies and kids, even she inspires her mommy to learn yoga. She never skips her yoga classes. Lets learn most important pranayama, Kapalbhati, from her and share the experience with your kids and family. 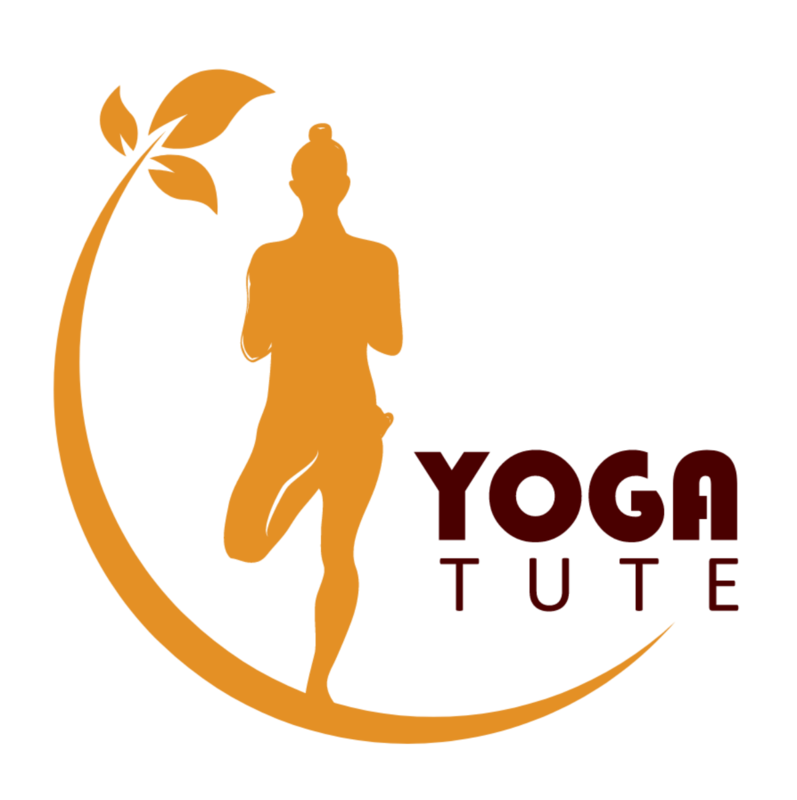 Its a humble request to you all, to start telling/teaching/following yoga for your kids and family. 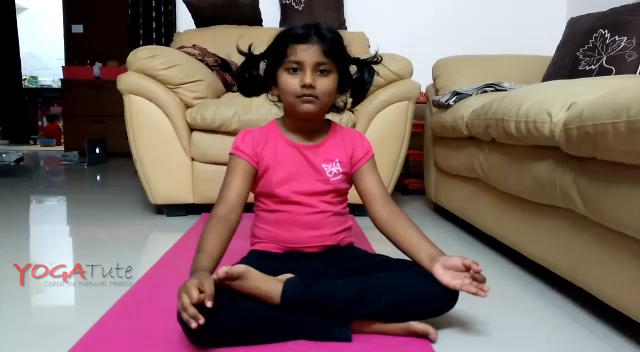 If this girl can follow yoga at this age, why don’t you? Sanvi loves doing yoga. As a mother I'm proud of her she encourages me to do pose which I can't do. It not difficult if it is practiced from young age. Encourage your kids to do yoga.